A young boy tried to convince former President George H.W. 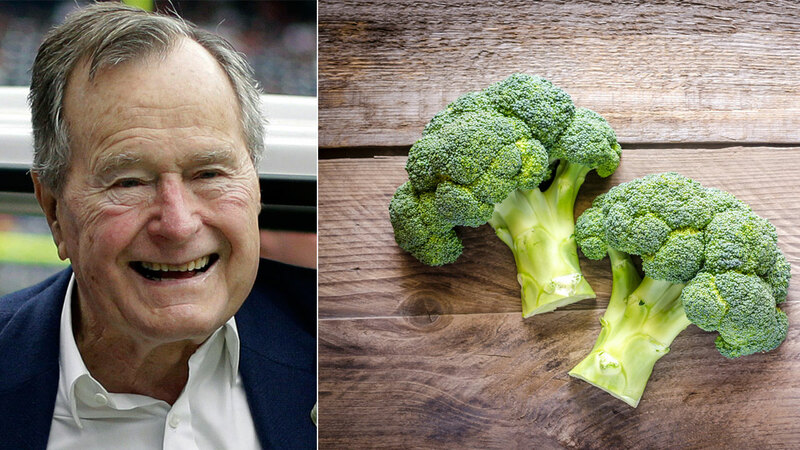 Bush to reconsider eating broccoli, but failed at his attempt. On Saturday, the former president and father of George W. Bush tweeted out a letter from a 5-year-old named Cooper. In the letter, Cooper urges Bush to give broccoli a second chance because the veggie is good for him. Bush said he was proud of Cooper's interest in healthy eating, but he would not give the vegetable another shot. In 1990, Bush famously talked about his dislike for broccoli and had it banned on Air Force One.